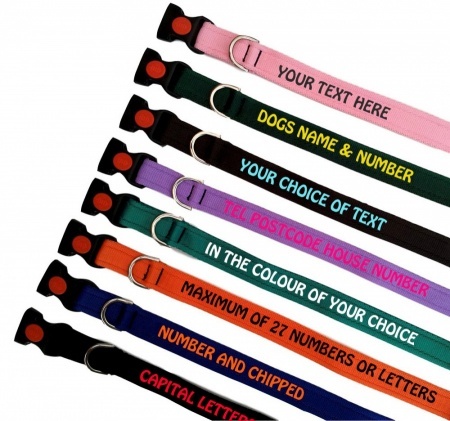 Fleece lined dog leads personalised with your choice of wording. 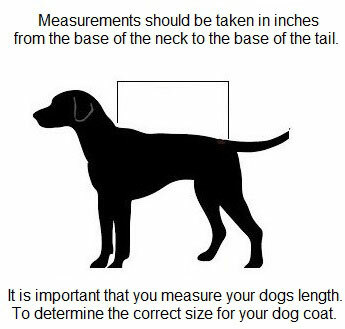 light, soft, high quality, the best leads on the market. 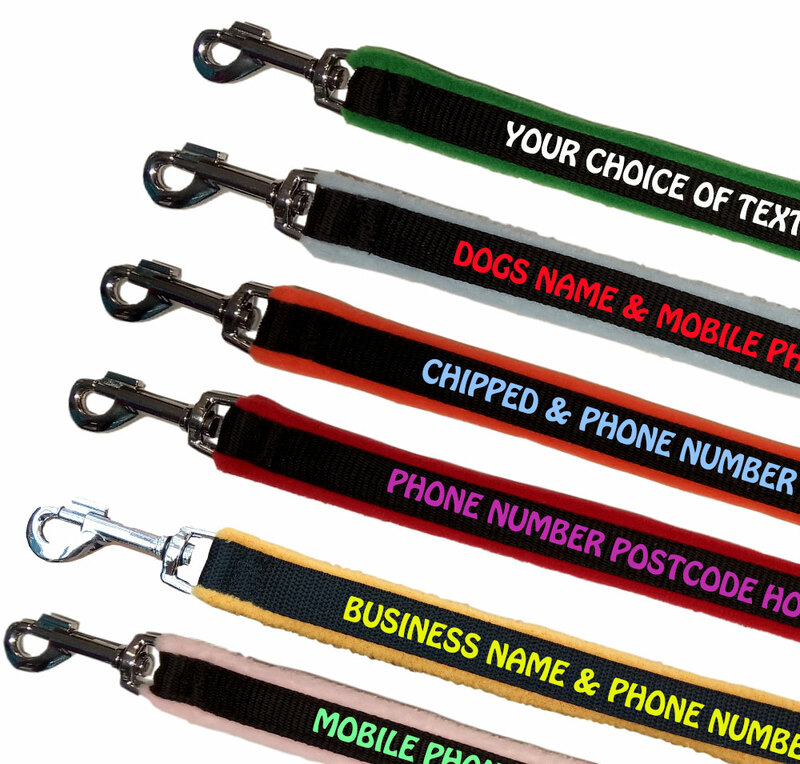 I own 11 dogs and they all use these leads and I also give them as prizes to my clients at my agility club, nicely personalised, so you don't lose them either.